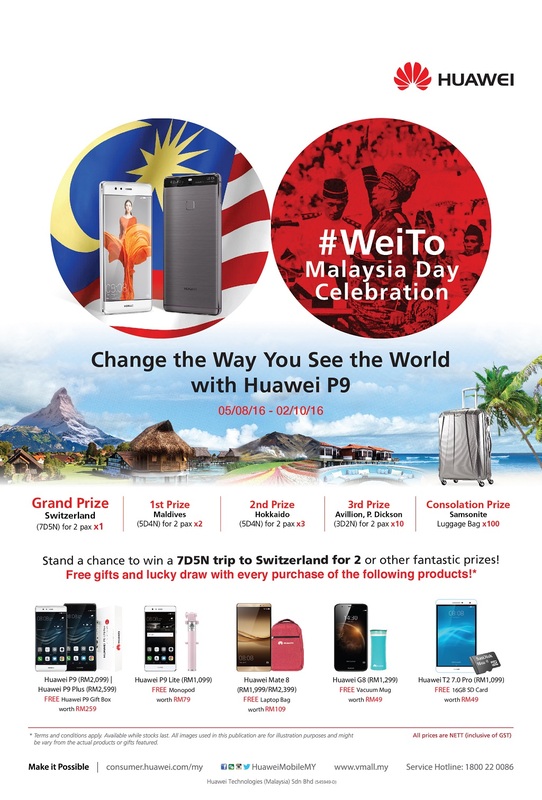 Subsequently, the purchase of the Huawei device will qualify customers to participate in a lucky draw, that reward over 100 customers prizes ranging from Samsonite travel bags to the grand prize, a 7D5N trip to Switzerland for two! Customers will have to collect and submit entry forms at selected Huawei Retail Stores during the promotion period along with the purchase receipt as a proof of purchase to participate. 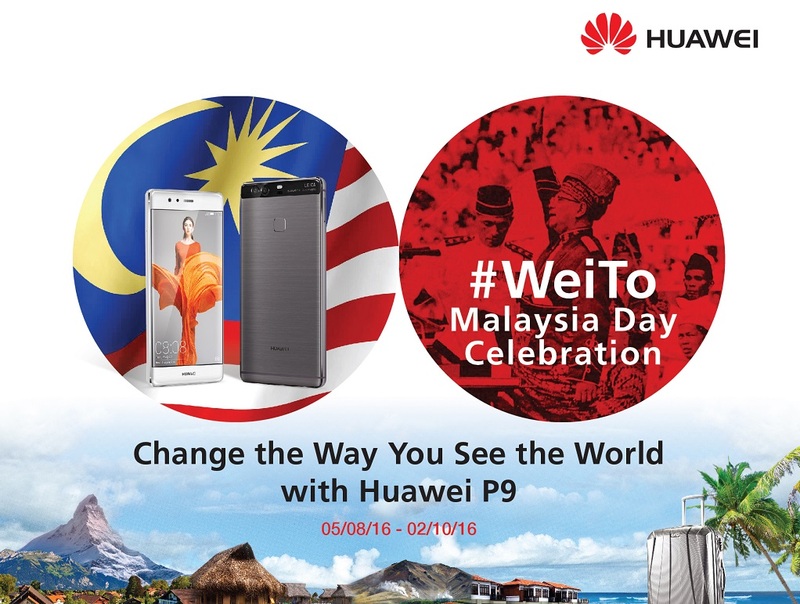 Winners for the lucky draw will be announced this November on Huawei Malaysia’s Facebook page and will also be notified via email. So what are you waiting for? Visit your nearest participating Huawei Retail Stores, get your very own Huawei device and you could stand a chance to explore Switzerland, Maldives or even Hokkaido!